How does your company's transportation safety IQ rate? Intermodal drayage is a tough industry and ARL Transport LLC is here to make the safety end of it easier for you so you can focus on what you do best. In 1998, ARL Transport LLC contracted out to a third party safety service company called Managing Internal Activities (MIA). 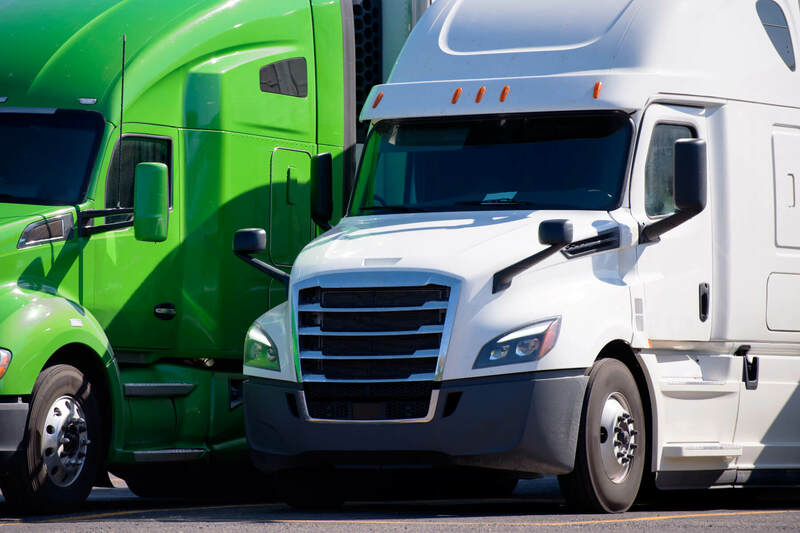 With MIA on board to handle all of our safety requirements, ARL Transport LLC has honed in on transportation compliance and currently has industry-proven programs firmly in place. Mock audits, CSA statistics, and drug testing are additional services that are individually and jointly targeted toward helping small to mid-size companies be in compliance, smart, and safe. 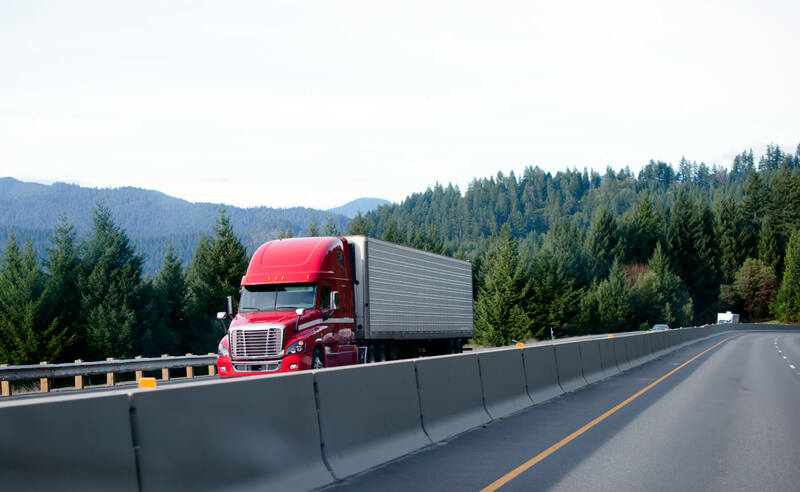 Safety is paramount at ARL Transport LLC, exemplified by management's active enforcement and compliance with state and federal regulations to ensure the safety of our carriers and third parties. ARL Transport LLC contracts with only skilled, safe Independent Business Associates (IBE's) who are very particular and protective about the loads they have on their trucks. They are educated, experienced, and knowledgeable in the transport of all types of commodities. The phrase "precious cargo" is one that our IBE's take seriously. We are adding another level of service by providing additional support to our IBE's behind the scenes. This is done by our Field Safety Service Specialists who are out on the road every day working with our IBE'S to help ensure that all of our safety requirements are met and your freight is delivered safely and on time. ARL Transport LLC goes one step even further by utilizing MIA Safety Services. MIA's industry experts help us track hours of service, and to navigate the complex and ever-evolving Department of Transportation regulations and CSA statistics, which effectively track driver safety records on a monthly basis. Most importantly, we are made aware of federal roadside inspections in a timely manner, within 48 hours. Our bottom line is making sure that only the safest, most reliable drivers are on the road for ARL Transport LLC. Or call toll free at 800-245-4722, ext. 402. To learn more about MIA Safety, go to www.miasafety.com. Discover a multitude of options for shipping freight to domestic rail and ocean ports throughout North America, whether you need dry vans, flatbeds, project freight or warehousing equipment. Put your trust in an experienced logistics team whose vast database includes over 10,000 prequalified, experienced carriers. Safety, reliability and peace of mind is what we pride ourselves in delivering to our clients.